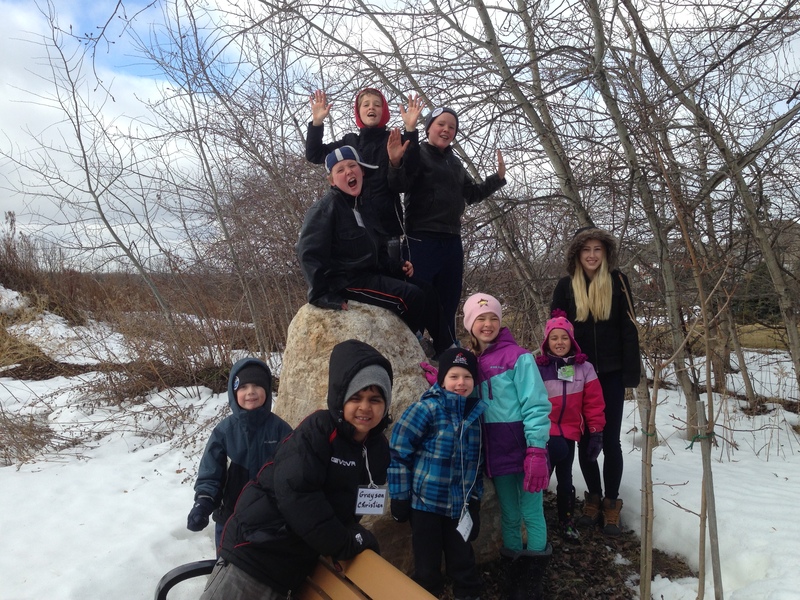 This March Break, NPC is excited to announce that Camp Kintail is coming back again to help lead a week-long day camp program with songs, games, crafts, stories and more. We had such a wonderful week last year and we are looking forward to doing it all again this year.Check out last year’s video of our awesome week. To register, email a completed registration form to info@nassagaweya.com. 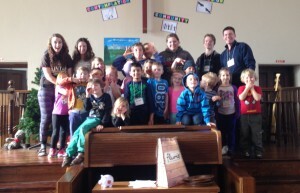 For more information about Camp Kintail, you can visit their website at www.campkintail.ca. Also, you may be interested to know that NPC has campership funds for families who need a little extra help sending their children to summer camp and Camp Kintail is an affordable and excellent option. Please email Reuben for more information (reuben.stlouis@gmail.com).